The fan-favourite demo could be about to see an official release. 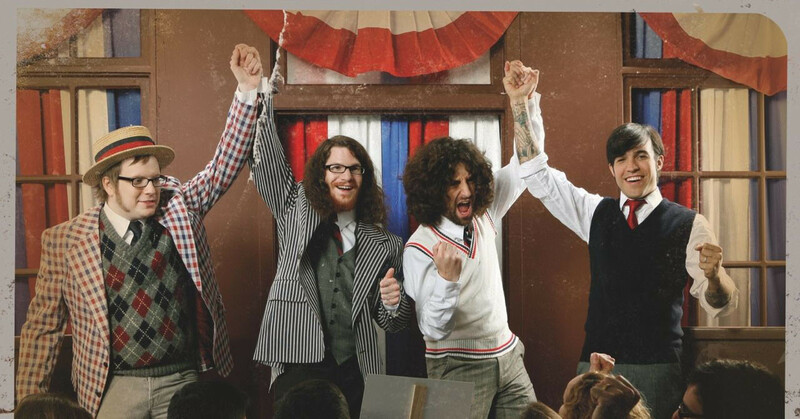 Fall Out Boy fans, rejoice! If Pete Wentz' to-do list is anything to go by, the band have recorded a 'Lake Effect Kid' EP. Taking to twitter, Pete Wentz posted a photo of his work in progress to-do list (which he's done at multiple points during the 'MANIA' era), which details "'Lake Effect Kid EP': Record And Design", with it crossed off... Leading fans to believe that the recording and design are complete. 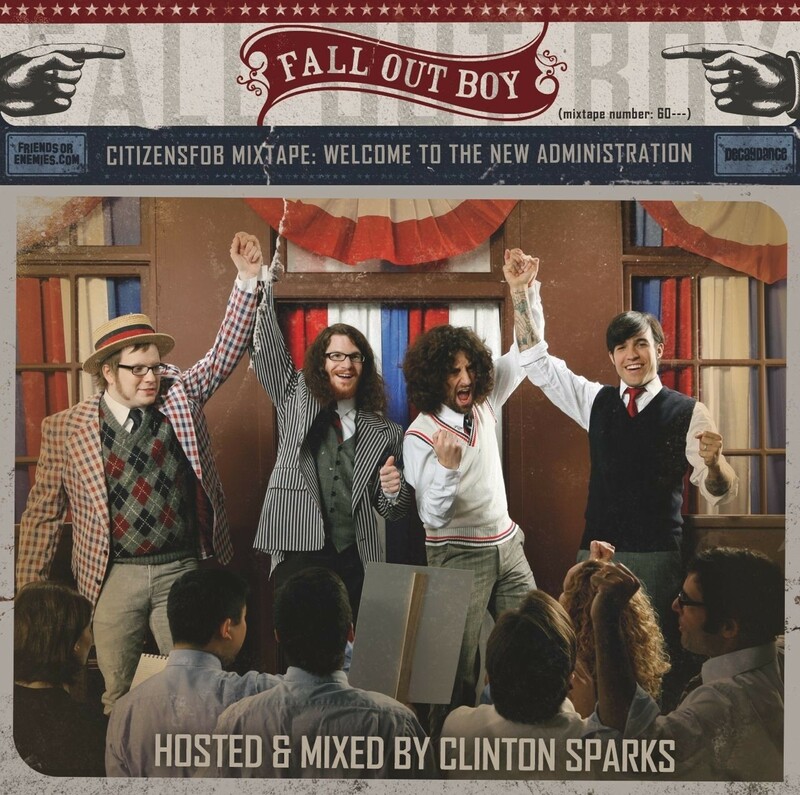 For the uninitiated, 'Lake Effect Kid' is a demo, released by Fall Out Boy in 2008 through Pete's label Decaycance as a part of the band's 'CitizensFOB Mixtape: Welcome To The New Administration'. The release of the mixtape in 2008 was part of a viral marketing campaign, designed to build hype for the band's album 'Folie À Deux'. It's a fan favourite, and has only ever existed in demo-form, and on YouTube. So the thought of an official, modern, professionally recorded and release version of 'Lake Effect Kid' is pretty bloody exciting.